Jonathan Ardell of the RMC Paladins and Laura Veilleux from the Sherbrooke Vert & Or are the U SPORTS Male and Female Athletes of the Week for the period ending Sept. 9, 2018. 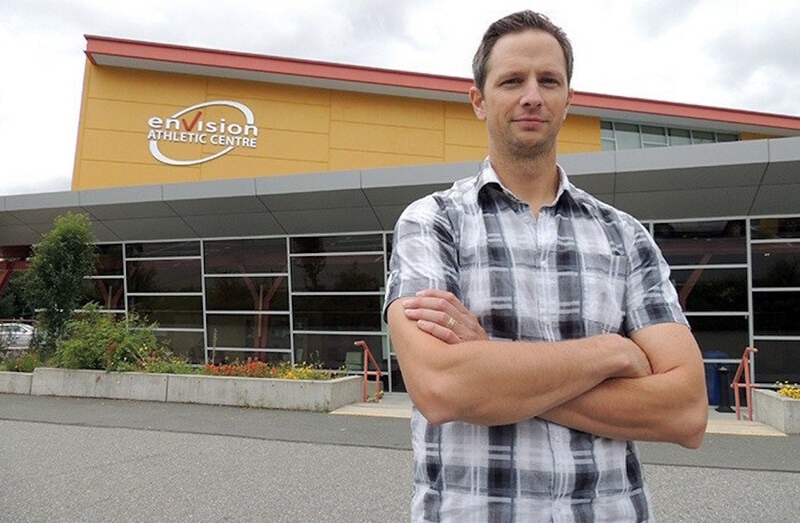 A third-year veteran at RMC, Ardell had never seen his team win a game. 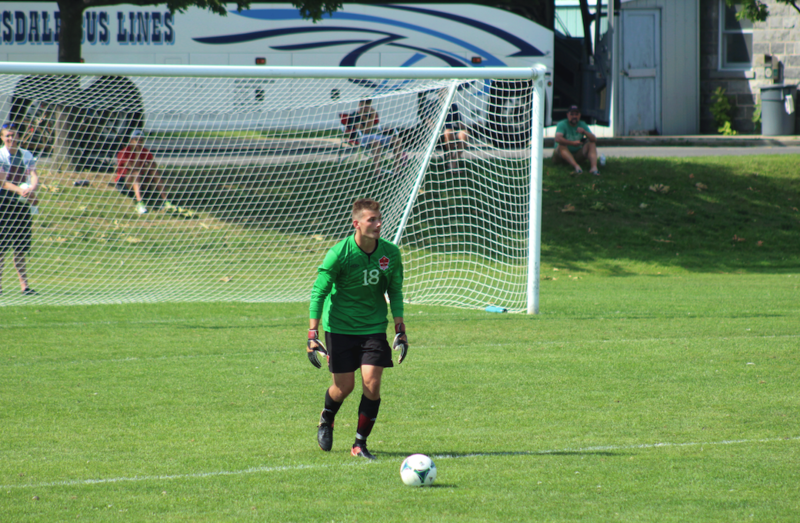 On the weekend, the Paladins keeper took matters into his own hands; however, helping the Paladins win the first game for the program since 2015. On Saturday against Trent, Ardell made a career-high 10 saves to backstop RMC to their first win of the season. Ardell bested himself on Sunday against a hungry UOIT Ridgebacks team, setting a new career-high with 13 saves and helping the Paladins win back-to-back games for the first time since 2014. After RMC took the lead in the 54th minute, the civil engineering student was a brick wall in goal, turning away the Ridgeback onslaught until the final whistle blew and the Paladins collected all six points from the weekend. Veilleux recorded a career-high six-goal performance in a single game, paving the way for an easy 8-1 win over the Concordia Stingers last Friday night at Concorde Field on Sherbrooke’s campus. It was the first win for Coach Tony Perrier's side. The outstanding performance by the kinesiology major, who was also credited with two assists in the match, propels her to the top of the RSEQ scoring race and second in the nation.